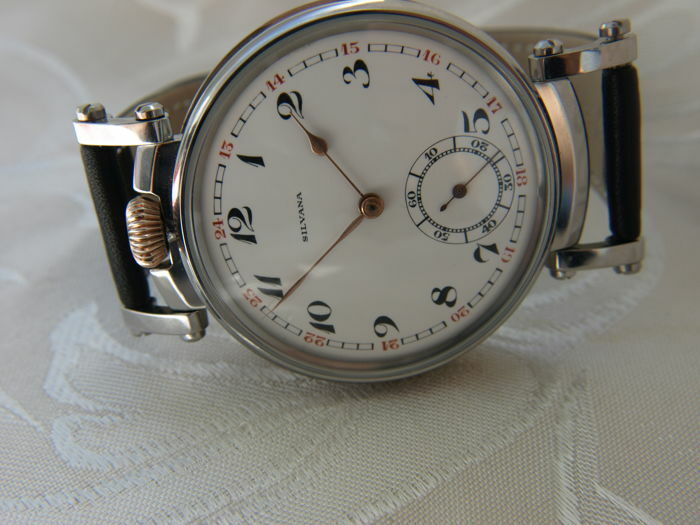 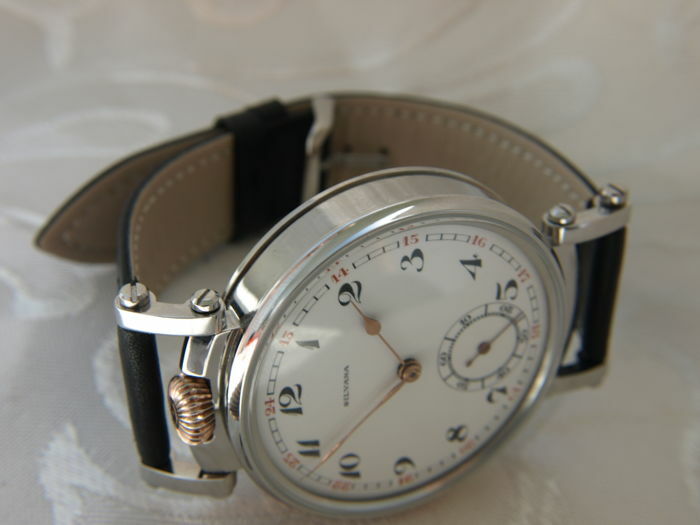 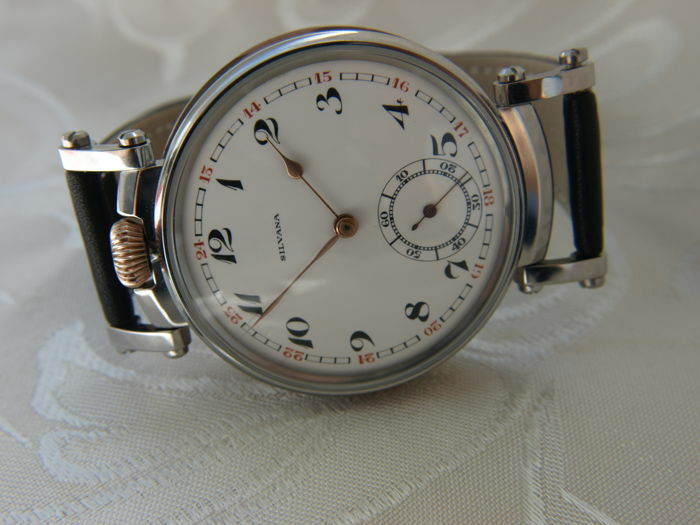 Swiss marriage watch by Silvana produced in the Switzerland in year 1910-1915. 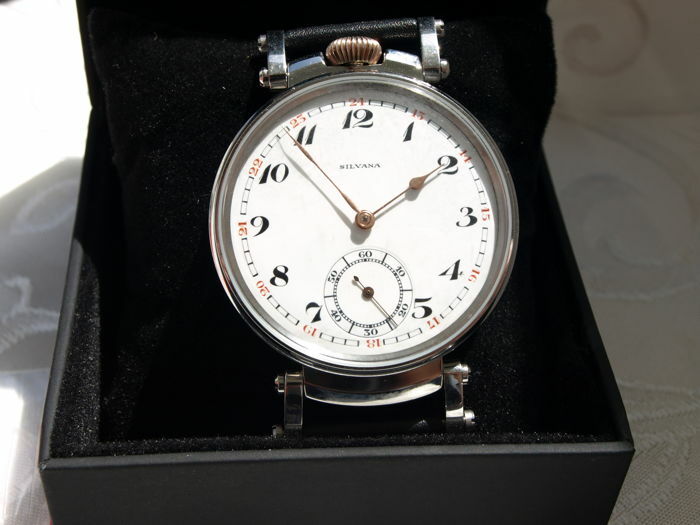 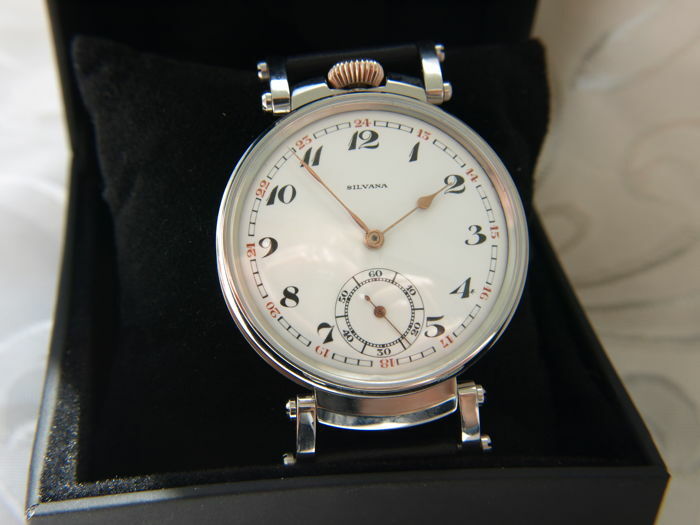 ⦁	number 521 and signature "Silvana"
Please note that you are buying a watch 80 - 100 years old, historic. 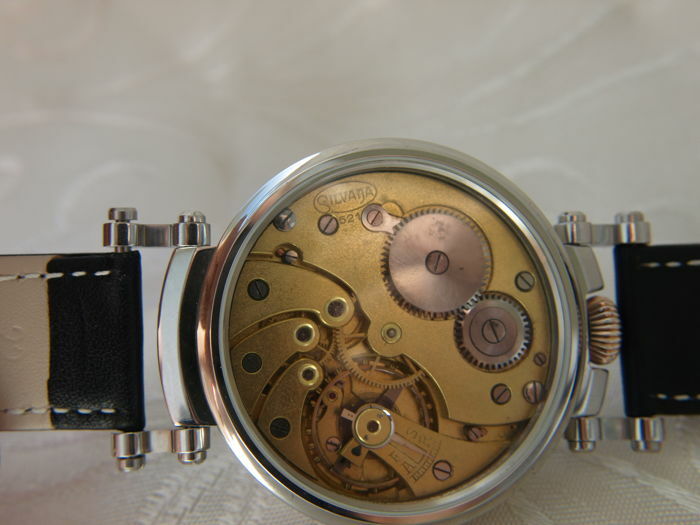 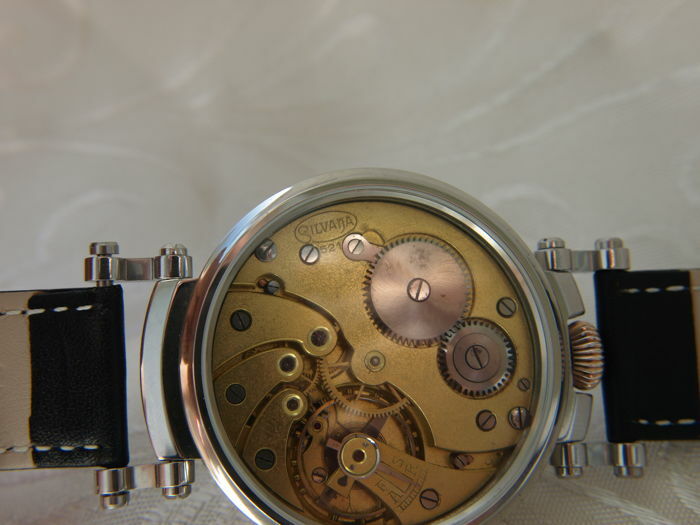 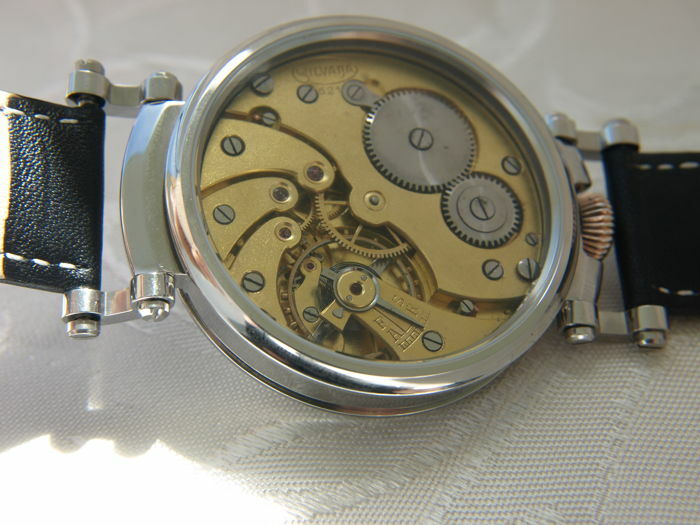 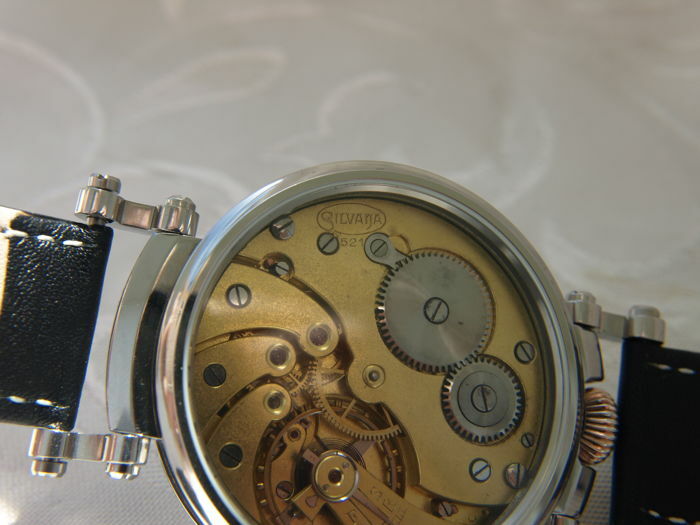 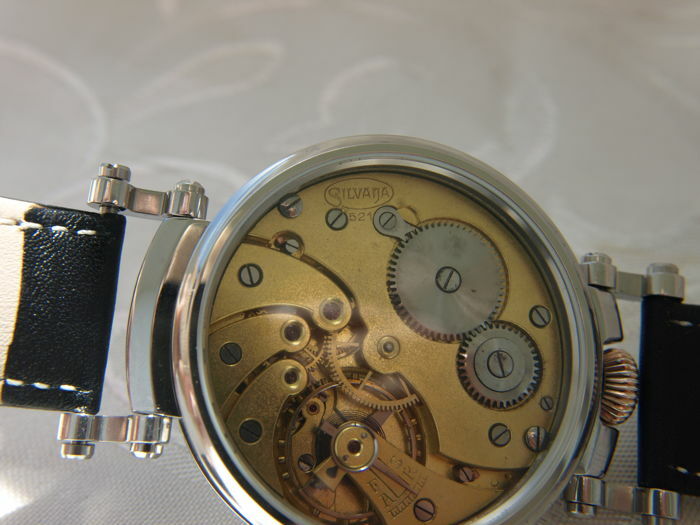 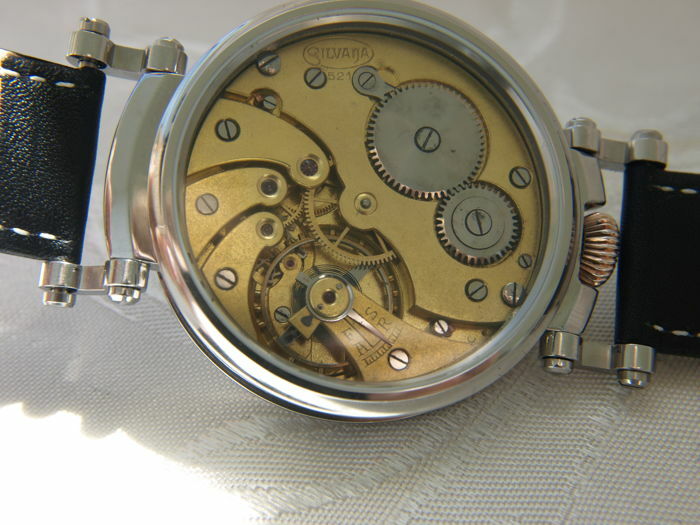 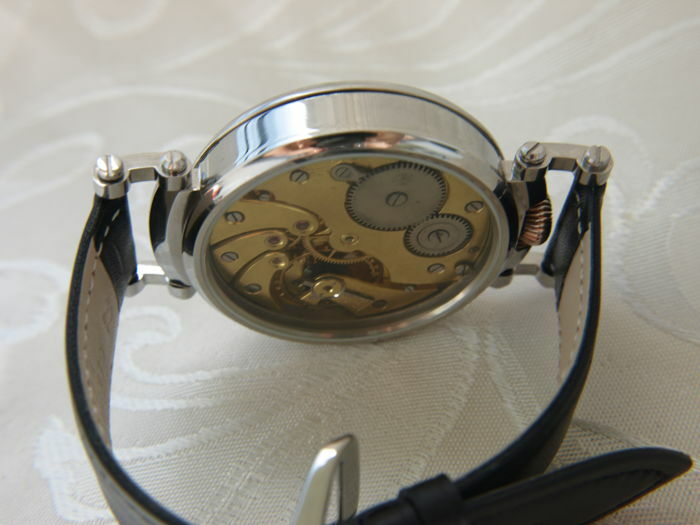 This kind of watch isn't like the new quartz watch and requires frequent adjustment. 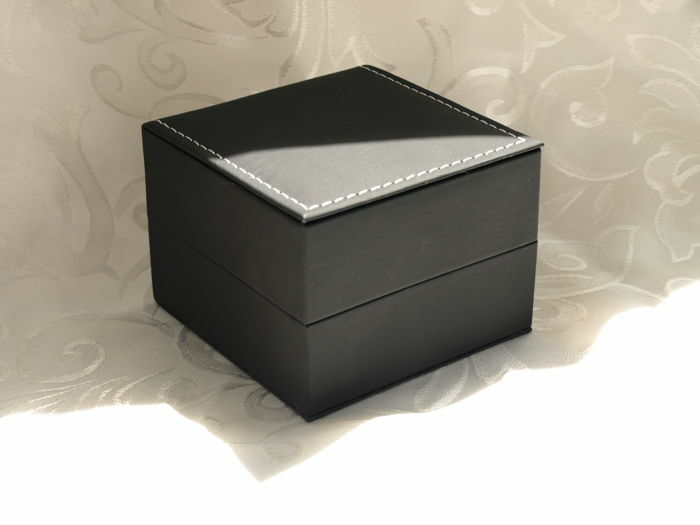 Shipping with a Post / Courier and insured. 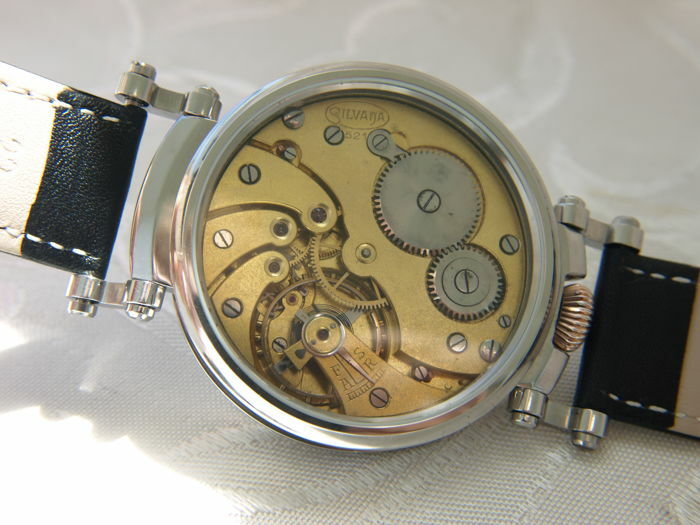 Shipping: 40 EUR in EU/ 60 EUR rest of the world.